Many people already throw their tea bags away after dipping three times. This while the tea bags could easily be used again. 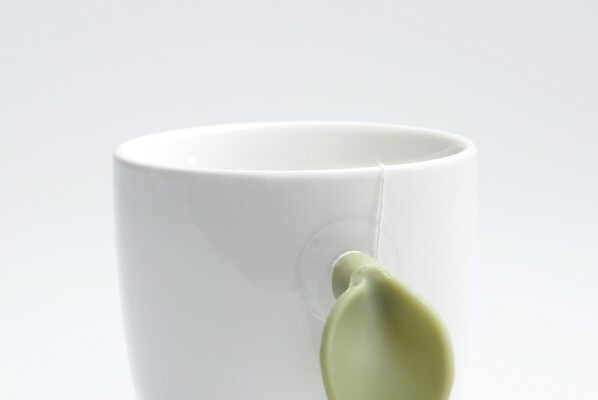 Leaf is a product of which you can hang your tea bag. 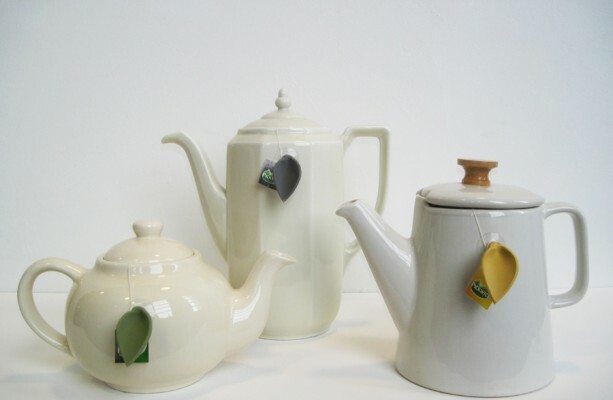 You hang it higher once you get the proper strength of tea and if you want to have a new pot of tea, you lower the tea bag.